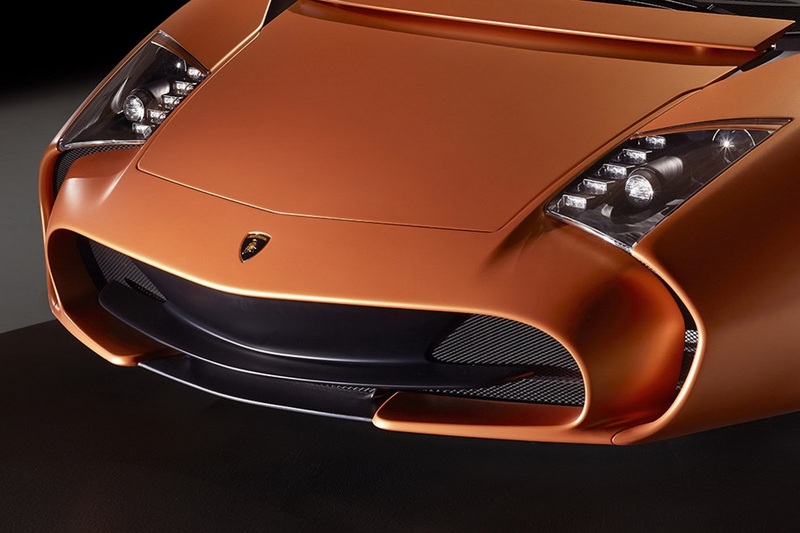 Look at what Italian design and coach-building house did to a Lamborghini Gallardo for one very special client. 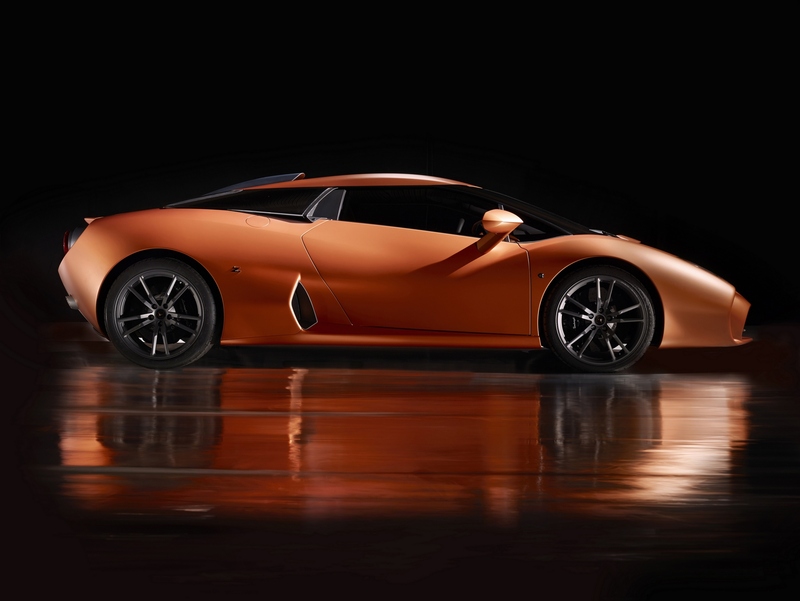 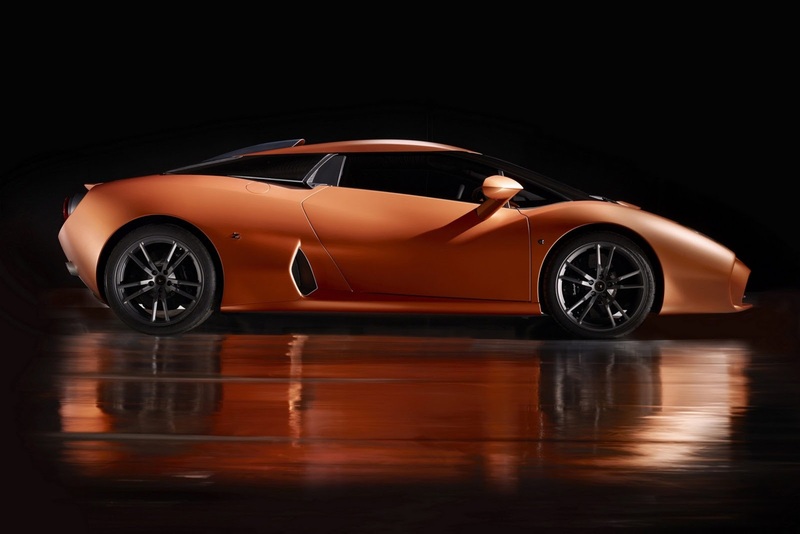 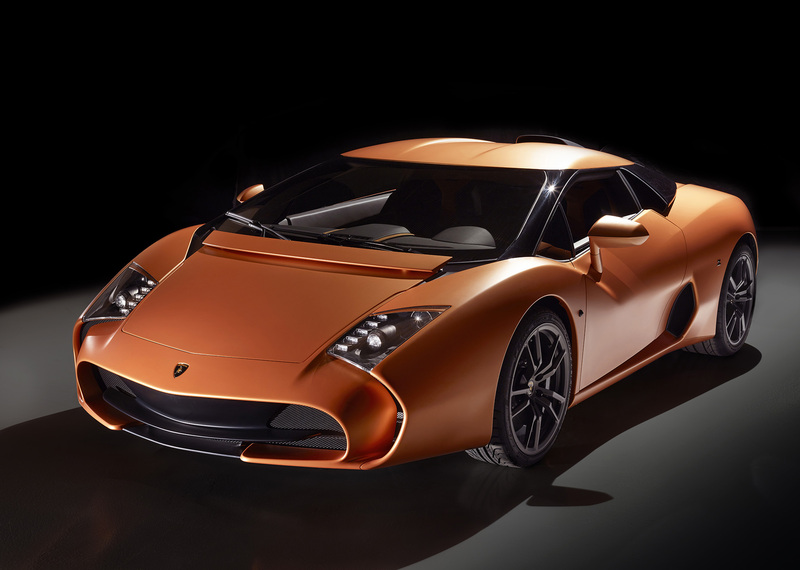 The one-off production car is named the Lamborghini 5-95 by Zagato and it will be displayed for the first time at this weekend’s 2014 Concorso d’Eleganza Villa d’Este at Lake Como in Italy. 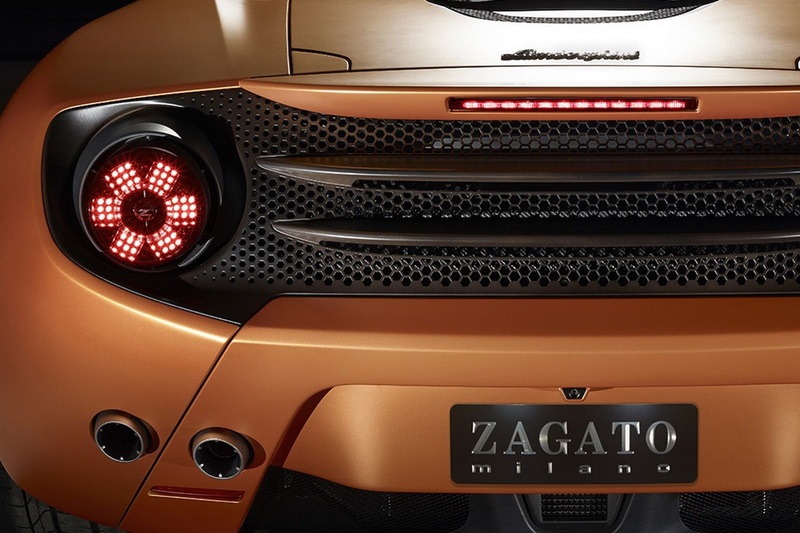 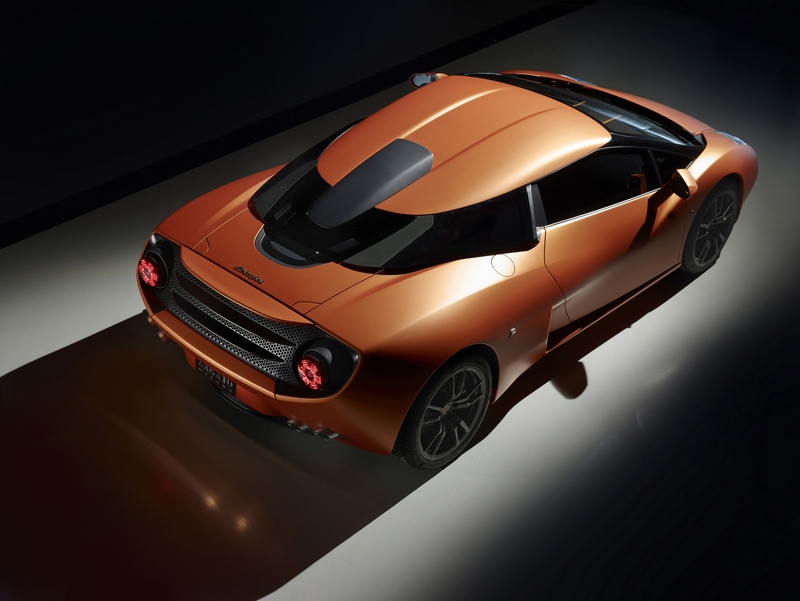 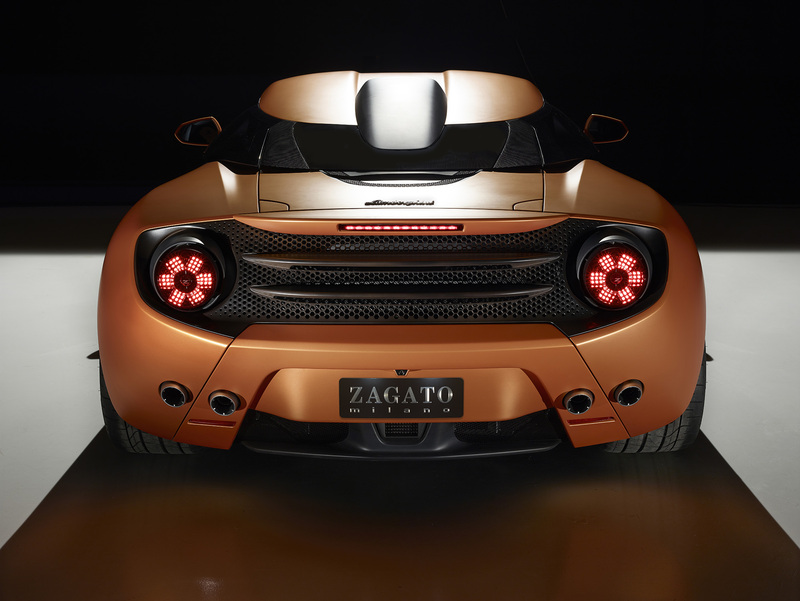 The 5-95 is an official collaboration between Lamborghini and Zagato and it was commissioned by Albert Spiess, who is described as “one of the most significant Lamborghini collectors” in the world, on the occasion of the Italian design firm’s 95th birthday (1919 – 2014). 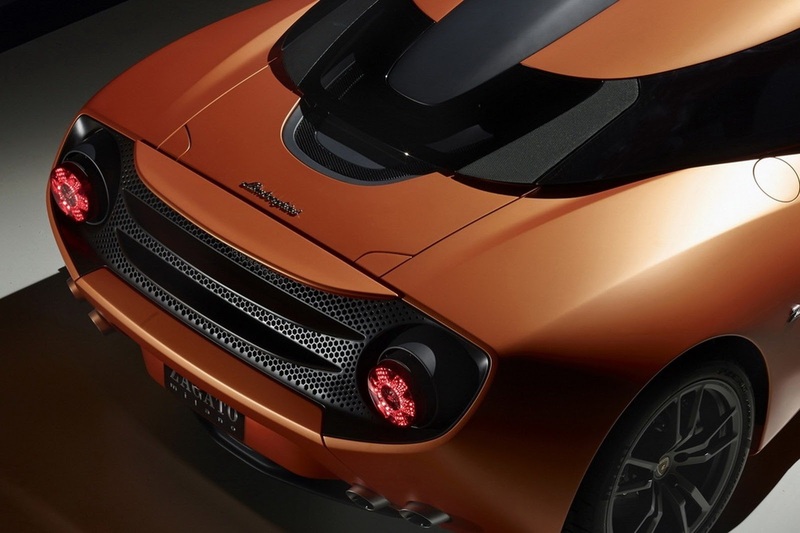 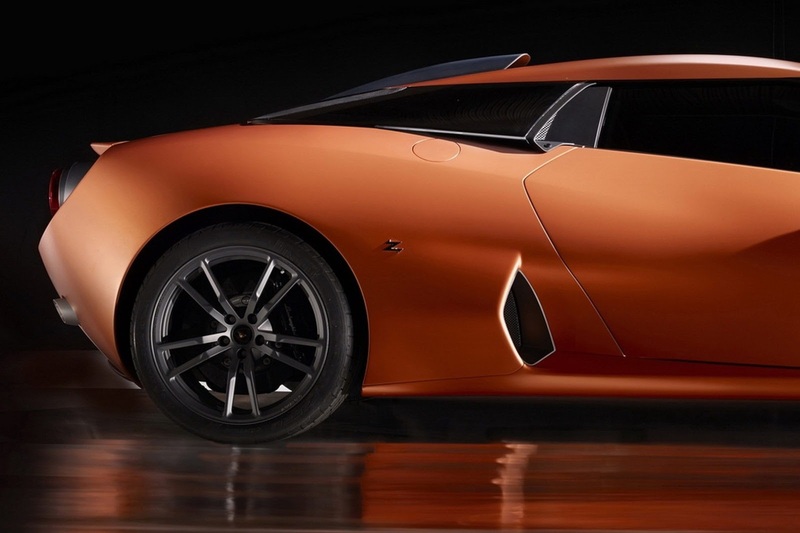 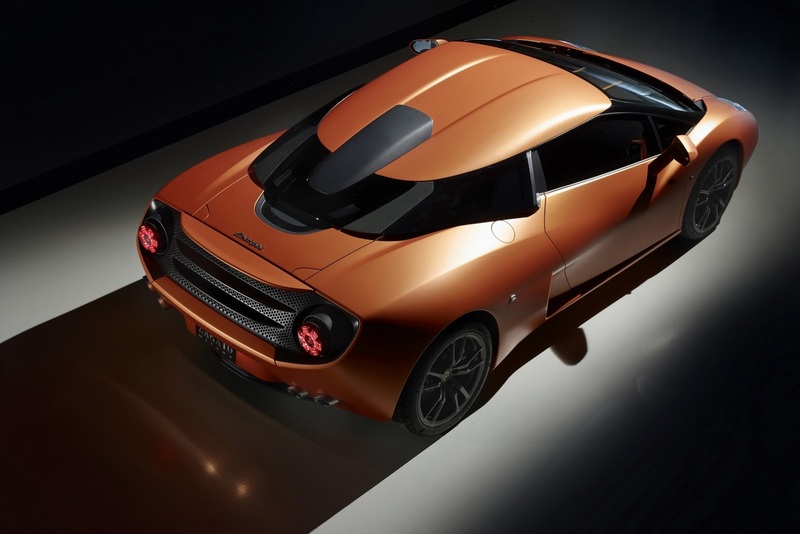 Using Lamborghini’s Gallardo LP570-4 as a creative base, Zagato re-did the entire exterior of the Italian supercar, but we can’t help but see some similarities with an older Zagato concept, the Spyker C12 from the 2007 Geneva Motor Show, especially in the profile.